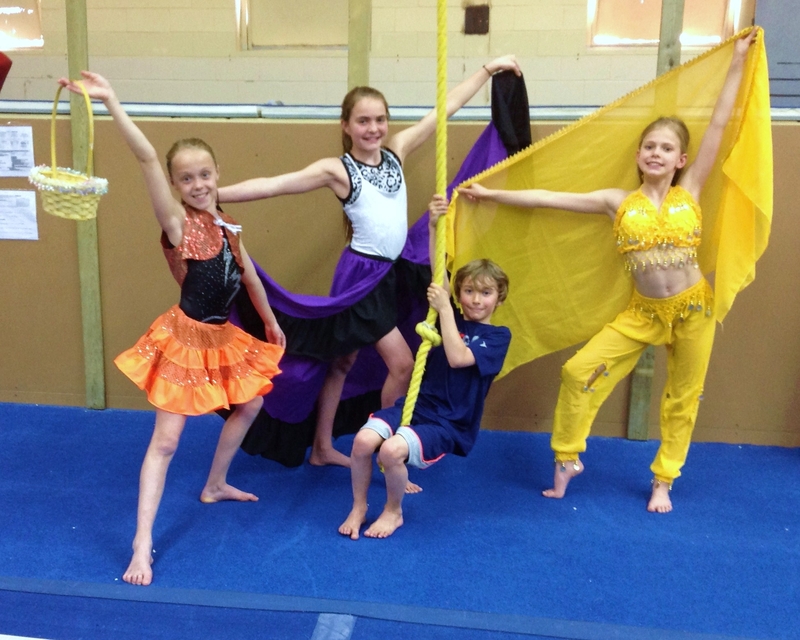 Gymnasts from the Island Gymnastics Academy will perform their annual gymnastics dance and tumbling extravaganza, Gymstrada, at UPEI on June 6 and 7. An Academy tradition for over twenty-five years, the year end show features both recreational and competitive gymnasts from pre-school to National level. The competitive girls will feature numbers choreographed by Galina Terentieva, who directs the dance program for the club. “Each year our Gymstrada gets even better. I am always impressed by how entertaining the show is. ” says Recreation Director, Shelley Parker. 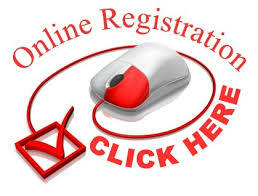 Island Gymnastics Academy continues to expand its programs and registered over 1000 gymnasts this season. The performances run at 6:00pm on Friday and 11:00 am on Saturday and are open to the public.